These manufacturers turn out mattresses as generic or branded products. 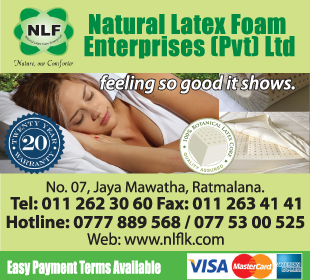 Some of them may undertake the production of mattresses under your own brand name and specifications. The quality of the mattress is based on the softness and the finish of the product.